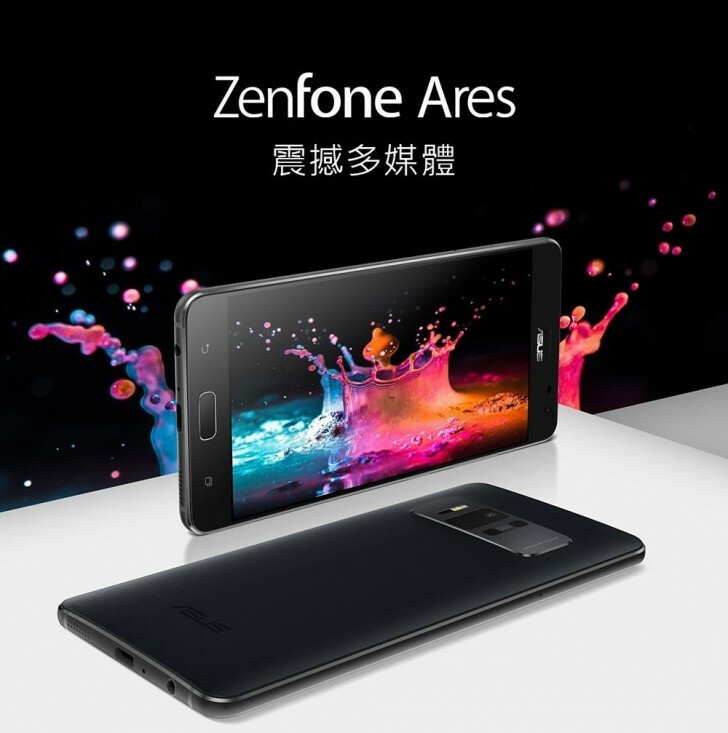 Asus just quietly released the ZenFone Ares in Taiwan without holding an event or even issuing a press release about it. The device emphasizes on AR (Augmented Reality) and VR (Virtual Reality) with specs almost identical to last year's ZenFone AR. We've got a 5.7-inch Super AMOLED panel with a standard 16:9 aspect ratio and QHD resolution (1440 x 2560 pixels). The display comes with a few familiar features as well - Tru2life technology for improved outdoor visibility and oil-repellent coating. 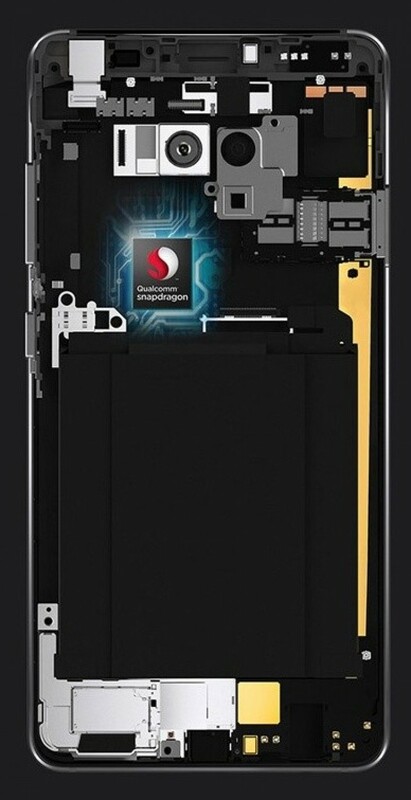 Driving the ZenFone Ares is the well-known Snapdragon 821 chipset paired with 8GB of RAM and 128GB of UFS 2.0 expandable storage. The hardware appears to be compatible with Google's ARCore technology. The camera department once again boasts a 23MP sensor with high-res PixelMaster 3.0 lens. Of course, the camera is capable of motion tracking and depth sensing for those cool AR three-dimensional effects. The front-facing camera settles for an 8MP sensor. Interestingly, the device runs on Android Nougat but the battery capacity doesn't disappoint - 3,300 mAh with Quick Charge 3.0 support. 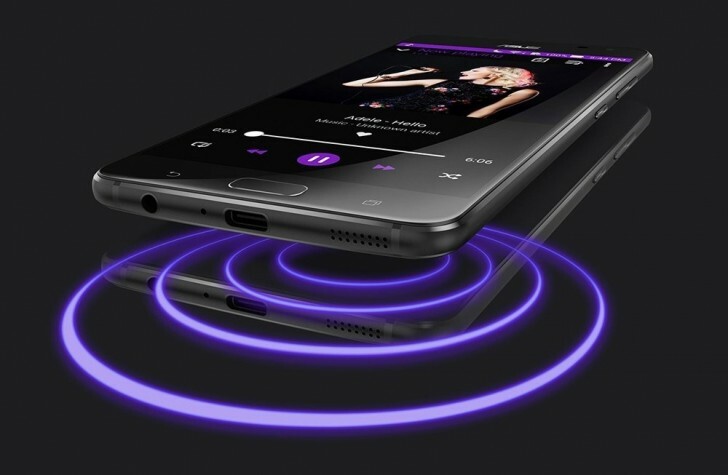 To make the multimedia experience complete, the phone features SonicMaster 3.0 Hi-Res Audio 384 kHz audio decoder, and supports DTS Headphone with 7.1 surround. The ZenFone Ares is limited to Taiwan for now and will be available for purchase at the local retailers with a starting price of TWD 9,999 ($333).